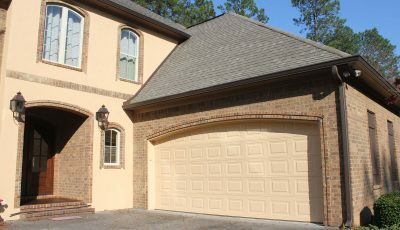 CertaPro Painters of Hattiesburg, MS, painter, listed under "Painters" category, is located at 8 Woodstone Plaza Ste 4 Hattiesburg MS, 39402 and can be reached by 6013850027 phone number. CertaPro Painters of Hattiesburg, MS has currently 0 reviews. Browse all Painters in Hattiesburg MS. Discover census data for Hattiesburg, MS.